According to the U.S. Department of Agriculture, the consumption of vegetable oil worldwide is around 175 million metric tons per year. 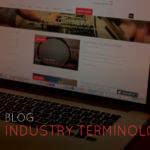 Vegetable oil is used in a wide variety of applications but one of the common uses is in the food industry. A large quantity of used vegetable oil is produced and recycled around the world. With so many EPA and FDA standards in place the food and beverage industry needs to have accurate, reliable measurement readings. 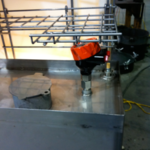 We’ve recently had a fried food manufacturer come to FLO-CORP to help solve their problem. PROBLEM: The fried food manufacturer was using an older ultrasonic level system to monitor their cooking oil. The old system was not giving them accurate or reliable readings. 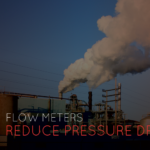 Typically ultrasonic level transmitters don’t provide an accurate reading with factors such as foam, heavy vapors or surface turbulence since they can affect the returning signal. The company needed a solution quickly so they turned to FLO-CORP for assistance. 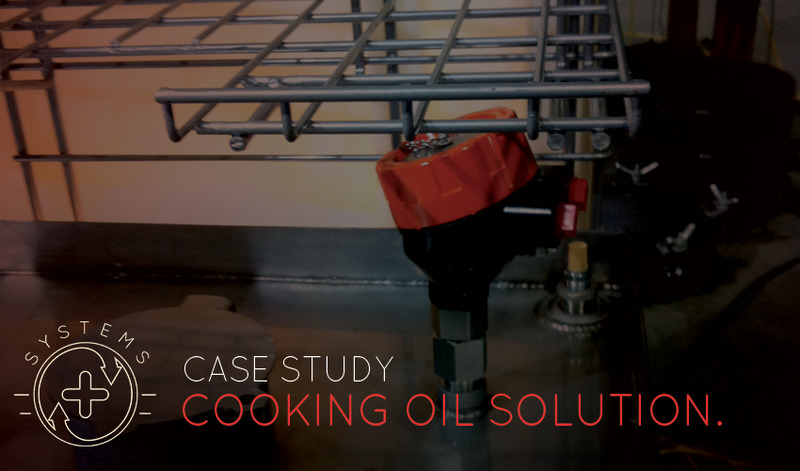 SOLUTION: FLO-CORP provided the AccuTank™ Cooking Oil Management System. The system features a Guided Wave Radar (GWR) level transmitter instead of an Ultrasonic Transmitter. We recommended our Tracer 1000™ GWR Level Transmitter because it is extremely accurate and performs well in challenging applications such as boiling surfaces, foam and vapor. The AccuTank System can schedule the reorder of new cooking oil, notify the manager to filter fryer oil, prevent tank theft, schedule a pickup of used cooking oil and tank overflow prevention. The system ships pre-calibrated for easy installation and extreme precision. The customer is very pleased with the AccuTank Cooking Oil System and is planning to implement the system throughout all of their plants.